Any submariner worth his salt has heard of a good Irishman named John Phillip Holland and his submarine design changed the way wars would be fought at sea forever. On March 17, 1898, St. Patrick’s Day, Irish-born engineer John Philip Holland demonstrated a submarine he designed, the Holland VI, for the U.S. Navy Department, off the coast of Staten Island. During the demonstration, the vessel was submerged for 1 hour and 40 minutes. Holland launched the submarine the year before, on May 17, 1897, after it was built at the Crescent Shipyard in Elizabeth, New Jersey. The submarine was noteworthy for having features that would become the standard for submarines in future years. It and other of Holland’s submarines are also noteworthy for being the first to run on electric batteries when submerged, but on internal combustion engines when on the water’s surface. 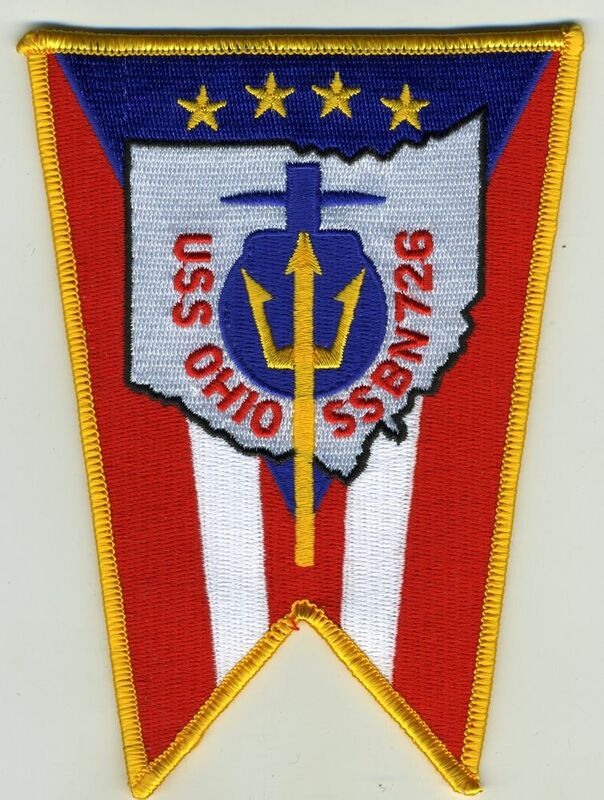 We celebrate the Holland and all other submarines on March 17 each year. Future president Theodore Roosevelt was Assistant Secretary of the Navy at the time the submarine was demonstrated, and he pushed for the Navy to purchase it. However, it didn’t happen right away, and it wasn’t until April 11, 1900—after Roosevelt was already the Governor of New York—when the Navy bought the submarine, for the price of $150,000. April 11 has since become known as National Submarine Day. The submarine was commissioned and officially became known as the USS Holland (SS-1) on October 12, 1900, in Newport Rhode, Island. It was the first submarine commissioned by the Navy, but it was far from being the first submarine used by the United States or even owned by the Navy. The first submarine used by the United States was the Turtle, which was used during the Revolutionary War, and the first submarine owned by the Navy was the Alligator, which was used during the Civil War. The USS Holland (SS-1) served as a training submarine and was usually kept in Annapolis, Maryland. It was decommissioned on July 17, 1905, and was then put on reserve in Norfolk, Virginia, for just over 5 years. It was sold for scrap in 1913 for $100 but was then put on display in various locations for a number of years before being torn apart in 1932. 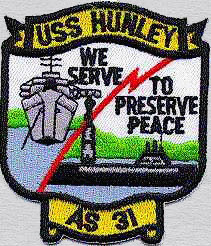 After purchasing the USS Holland (SS-1), the Navy went on to buy other submarines from Holland’s company, such as those of the Plunger class. 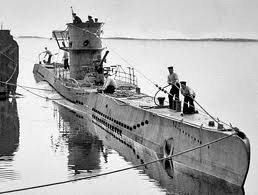 The designing of submarines came to prominence in the nineteenth century, and submarines were first widely used during World War I. Modern submarines range from small vessels that can only carry one or two people and stay submerged for just a few hours, to being large vessels such as the Russian Typhoon-class submarines, which can carry a whole crew and stay submerged for months. Submarine Day, also known as National Submarine Day, is being observed today! It has always been observed annually on March 17th. It has always been observed annually on April 11th. 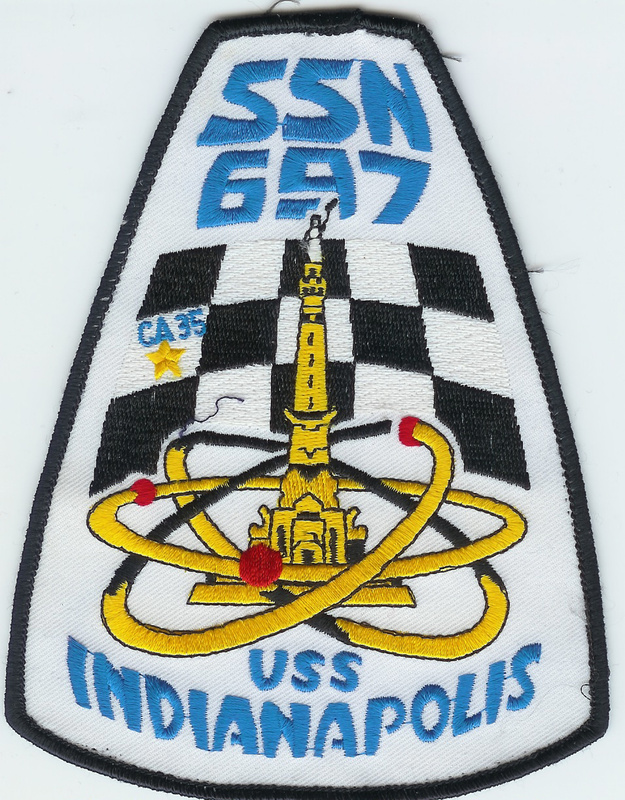 On April 11, 1900 the United States Navy purchased his boat and named it the USS Holland. There was a long path for Holland to get to the point where his boats would gain acceptance. His initial design in 1875 was turned down by the US Navy as unacceptable. The little Irishman was determined to succeed however and with the aid of some good friends, continued his designing refinement. 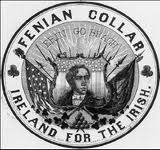 The “friends” that funded him were from a group called the Fenian Brotherhood which was the American equivalent to the Irish Republican brotherhood. Their real goal was to have him create a submersible that could be used against the hated British. The English occupation of Ireland had started as far back as 1169 and had been fiercely resisted throughout the years that followed. This little invention was going to give the Irish their first real weapon to attack the world’s greatest navy. Holland conducted extensive tests of the boat including firing the tube with dummy projectiles. The Irish were on their way to having a secret weapon that would certainly gain the attention of the world once it got to its new home. The project took a bad turn though since the Brothers were slow in paying Holland for his work. A dispute followed and the Irish stole the submarine from Holland and took her to New Haven CT. This is when they discovered that no one actually knew how to run the thing. They approached Holland once more and he refused to help. The little submarine that would change the world would have to wait for another time and another Navy. The prototype changed hands a few times but eventually ended up in a museum in Paterson NJ. 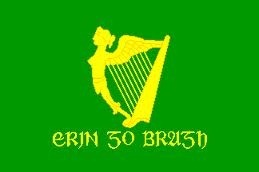 The Irish would remain under English rule for a few more decades. The Easter uprising of 1916 created a climate for change. The Dáil (Irish Parliament) was formed on 21st January 1919 and independence was declared. The last question remains, as Ireland gained its independence, why didn’t they pursue their own submarine fleet? They had already seen the value of submarines in a conflict with England and submarines would be relatively cheap to build. The answer comes from a relatively obscure set of negotiations between the Irish and the British. Submarines were indeed on the discussion menu. ” It was in the midst of our consideration of the defence clauses in the British proposals. Mr. Lloyd George made it quite clear to us that the British people could not, or would not, for the sake of their own safety, allow any Irish Government to build submarines. England did not mind if we built a dreadnought or two, a battleship or two although these concessions do not appear in the signed Treaty. In fighting for vital concessions we were not weakening our position by claiming anything so obviously useless as the right to build and man a few capital ships ! It must be apparent to everyone that to do such a ridiculous thing would be to play England’s game. ” There was nothing to be said then ! He knew what he was talking about. More than that he knew that I knew ! 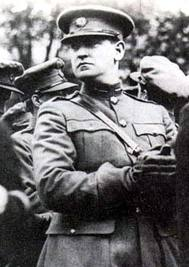 ” But De Valera and Childers saw nothing disadvantageous to us in this prohibition of submarines. Perhaps it would be more nearly accurate to say that De Valera did not visualise the potential value of Irish submarines and that Childers did ! In any event, Document No. 2 conceded this British claim fully. Document No. 2 gave way to England on a point that really mattered ! This cannot be stated too emphatically. Such a concession to British necessity, real or supposed, was nothing but rank dishonesty. LET US AGREE SINCE WE MUST THAT WE SHALL NOT BUILD SUBMARINES, BUT DON’T LET US PRETEND THAT WE ARE DOING IT FROM ANY MOTIVE OTHER THAN THE REAL MOTIVE ! Collins knew that the Irish were about to throw off the yoke of English rule that had existed for 750 years. The British already knew that Germany had tried to arm the Irish during World War 1 and realized that an Ireland with a submarine force (and a base to operate out of) would cripple the home islands. That is one of the major reasons why, to this day, the only Irish submarine ever built is sitting in a museum in Paterson NJ. Well, that’s all for today. Even though my heritage includes Scottish, Irish, English and Welsh (with a wee spot of Prussian and American Indian according to Ancestry.com) I like to recognize the achievements of all my forefathers. Thanks Jody. I had a friend tell me yesterday that he thought I was a bit “daft” for spending so much time writing for free. He doesn’t understand that it is the best kind of therapy in life to give something away.